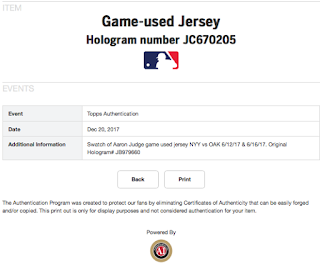 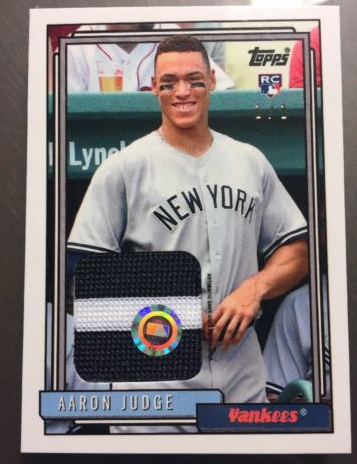 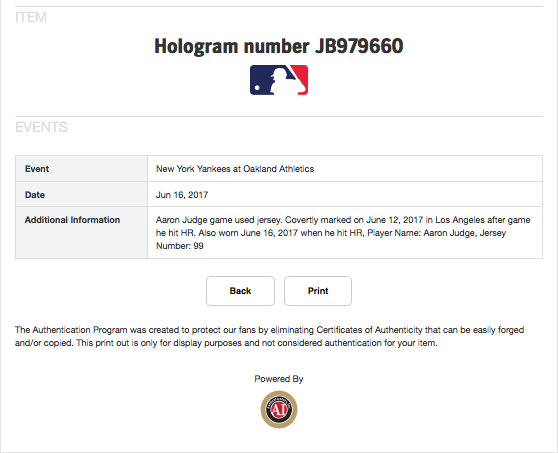 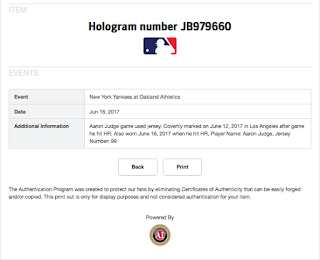 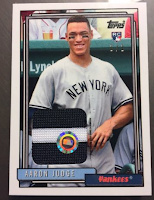 All About Sports Cards: Topps Has a Surprise For Collectors in the 2017 Transcendent Collection Party Aaron Judge Topps History Set. 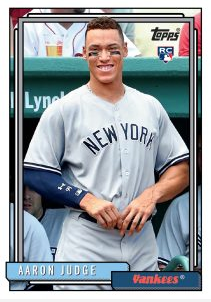 And to think I was excited to just add my very first Flagship rookie card of the man this past weekend to my collection. Can't imagine how it must feel to add one of those relics to the collection.